They can either fill the application form online or download it from the official website. The candidate needs to fill in the required details along with the latest photographs mentioned in the form. He/She must provide the required Academic Details with photocopies of mark sheet along with the course which they have completed. Candidates even need to mention if they have some work experience in any specific field. They can pay the Application fee Online or through DD/Cheque. Admission of the candidates is based on the Academic Performance and the Performance in the Entrance Exams. 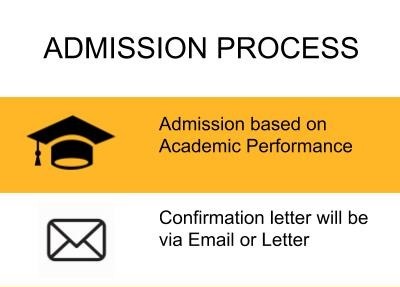 A confirmation letter will be sent to the selected candidates through Email or Letter. 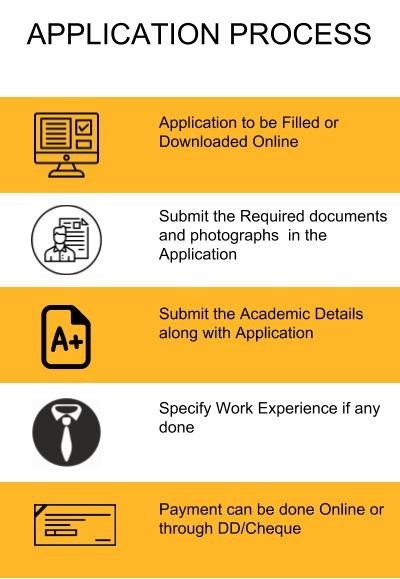 He/She needs to have completed Graduation or equivalent in the relevant subjects with valid marks from a recognized College/University in order to apply at ISBM, Kolkata admissions 2019. The candidate should be 10+2 Pass or equivalent with valid marks from a recognized College/University. Candidates need to have completed Graduation Degree or equivalent with valid marks from a recognized College/University. Minimum Graduation of the candidate should be completed or equivalent with valid marks and should have a minimum of 3 Years work experience in any field. The candidates should have completed Graduation/DBM with valid marks from a recognized college/university in order to apply for the course. He/She who have passed 10+2 education or its equivalent examinations with valid marks from a recognized college are eligible for the course.